Serena shades can also be purchased through the other following qualified providers. Purchases through these Serena providers use individual business terms and conditions and are not SerenaShades.com purchases. Pricing may vary. Visit these websites or search lutron.com/wheretobuy for a location near you. Serena shades and Lutron are proud to work with Budget Blinds Smart Home Consultants in the USA and Canada. Budget Blinds provides a full-service experience, including a free in-home consultation, measuring, installation, system setup and programming. They are expertly trained in Lutron smart home solutions, including Serena shades and Caseta Wireless lighting controls and offer an expanded professional selection of fabrics and styles. Click here to enter your zip or postal code to find a Budget Blinds franchisee in your area. You can purchase Serena shades at all Lowes store locations. Serena shades are displayed in select locations. 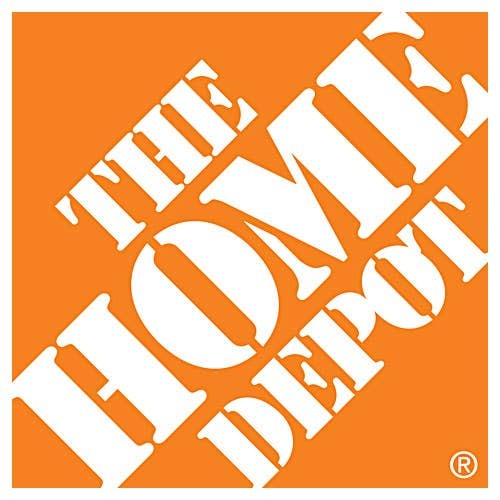 You can purchase Serena shades and see displays at select Home Depot store locations.